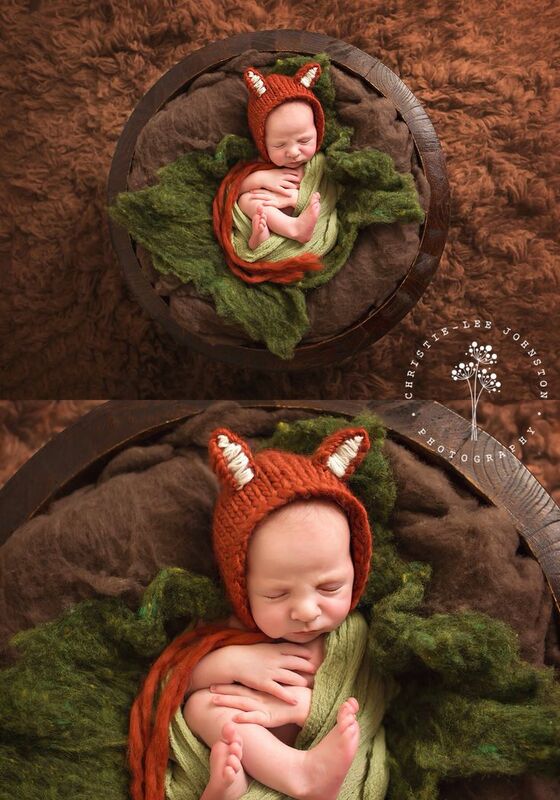 Located in Katy, Texas, Kelly of Lifetime of Clicks Photography is a Houston newborn and birth photographer. 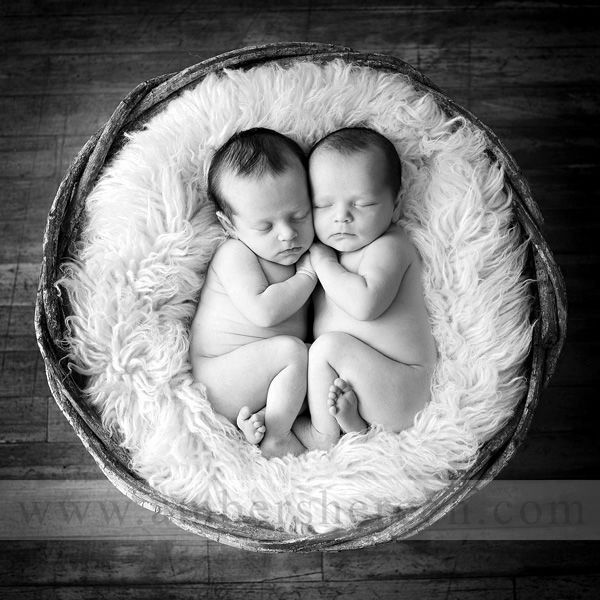 Kelly creates modern classic images of maternity, your newborns, and the families that love them. Serving Houston, Katy, Sugar Land and surrounding communities. Samantha and Francisco, thank you for allowing me to capture and share your beautiful birth story. I know this post will be an inspiration to so many expecting parents! Before I get into the birth story, I have to give a shout-out to the E Family’s Doula, Kathleen, from Labor Enabler. Not only do I have her to thank for referring this beautiful family to me, but I am also thankful for the role she played on the day of Baby A’s birth. She was always so calm, reassuring, and supportive of Samantha and Francisco. Gosh, I would have loved to have her by my side on the day of my own children’s birth! As much as I love photographing newborns, children, and families, there’s nothing more amazing than capturing a birth story. This amazing life event is by far my favorite to document as it is suspenseful, emotional, and so incredibly moving. But there’s something that makes capturing a birth even more wonderful, and that’s when I get to follow a family’s story from pregnancy to birth to newborn baby. Today I have the honor of sharing another part of the E Family’s story. You’ve already seen their Woodlands Waterway maternity session as well as Baby A’s newborn session, but today I get to share the story of how this loving family welcomed their baby into the world just a few short months ago. On the day before Baby A’s birth, Samantha texted me late on Saturday evening that she was having some contractions but that she was still feeling ok. She called early Sunday morning and said they were at Houston Methodist The Woodlands. At that point, she had received an epidural and was going to take a nap. When she woke up around 10am she was 8 cm dilated. Since I live about 45 minutes away from that hospital, I let the Doula know that I was on the way and off I went! Samantha was still laboring when I arrived and labored for quiet a while. After a few hours, she was complete and ready to start pushing. She did an amazing job and worked so hard at delivering her baby, but after quite a bit of pushing, the doctor determined that the baby’s head might be too big for natural delivery. It’s not what a mother typically likes to hear, especially at that stage of the birth process, but Samantha and Francisco handled it wonderfully. 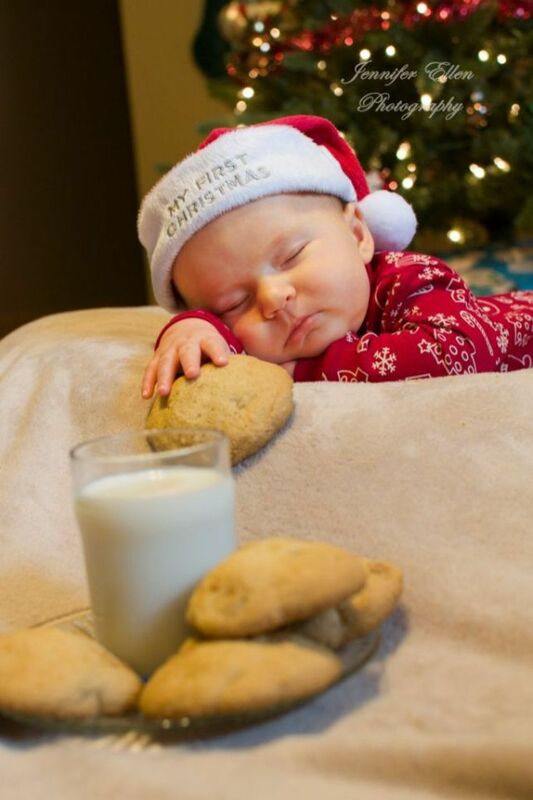 Looking for someone to capture your birth and newborn photography in The Woodlands TX? And there you have it! An amazing birth story that I know will be treasured for generations to come. 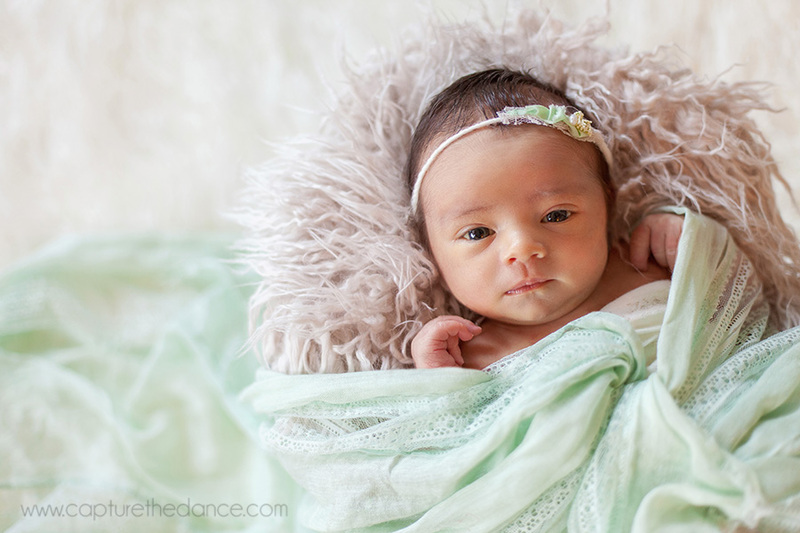 Curious about the different ways you can have your baby’s birth captured? Click here to learn about the three options I offer to all of my clients. It never gets old when I get to witness the courage of a mother when she ultimately decides that her baby’s health matters so much more than her desire for a natural birth. I’ll never tire of saying how amazing it is to see a mother bring a life into this world, no matter the circumstances and especially when parents are faced with difficult decisions. Today I’m honored to share this birth story with you! Welcome to my blog! 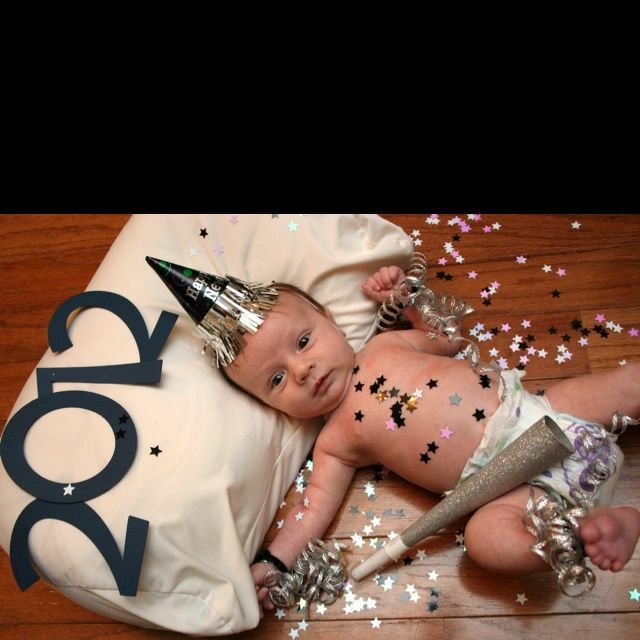 I’m a Houston newborn photographer located in Katy, Texas. I create modern classic images of maternity, your newborns, and the families that love them.